Lower Woolsey Henry 780 is scheduled to go before the zoning advisory board on July 26. 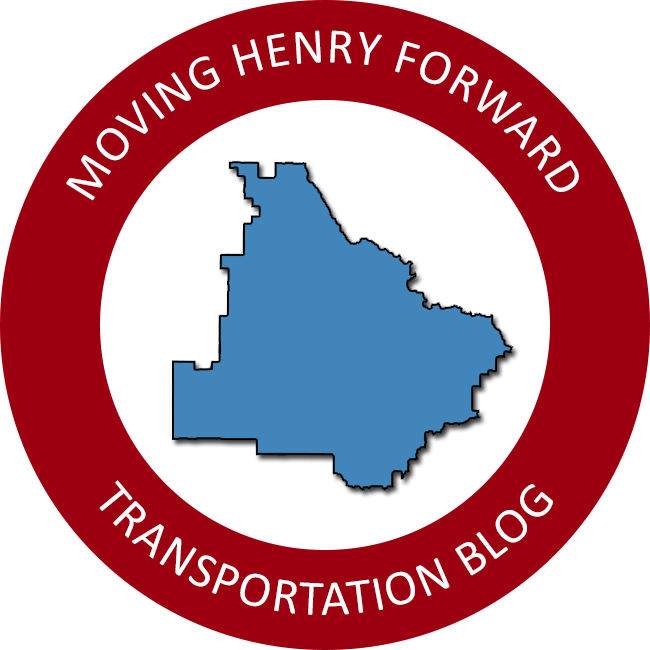 Henry County has notified the state of an upcoming rezoning application that requires a development of regional impact plan review. The DRI process is the state’s method to evaluate the infrastructure impacts created by large-scale developments. Lower Woolsey Henry 780 LLC is requesting a rezoning of 683 acres to build 6.1 million square feet of new industrial space. The land is located along the western county line west of the Atlanta Speedway Airport and Atlanta Motor Speedway. Only the initial form has been submitted to the Georgia Department of Community Affairs and information is limited. No site plan is available at this time. The land in question is part of the Hampton Mega Site, a cornerstone of the ongoing comprehensive plan update. The mega site is a development in excess of 1,000 acres that would generate high-tech jobs within the county. This could be high-end manufacturing, biotech, filming, or office headquarters. The vision includes adjacent high-end mixed use and quality residential that would benefit from the future commuter rail line in Hampton, should said rail line be constructed. It is not meant to be distribution. The project must go before the zoning advisory board and board of commissioners for a rezoning. A traffic study has been ordered to examine the impacts this project would create on existing transportation corridors and intersections. This is a developing story and additional details will follow as they become available. The rezoning application is only at the staff level, the first step in the process.